Silica is a naturally occurring element necessary for the production of collagen and elastin, two structural proteins important for the health of skin, hair, and nails. It is also a component of these bodily structures. 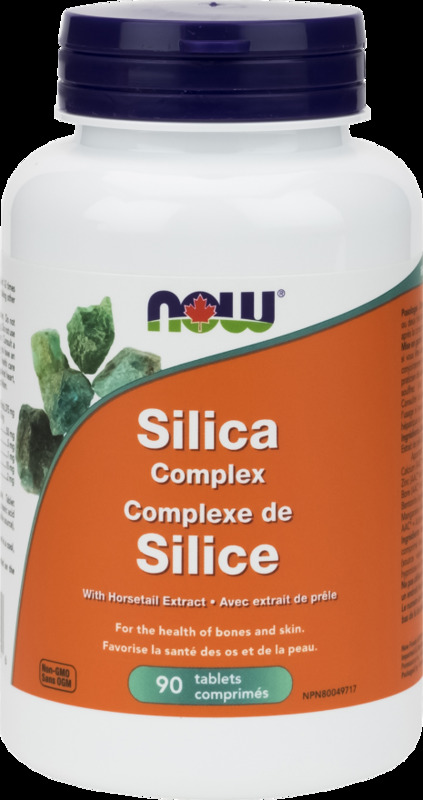 NOW® Silica Complex is a unique blend of nutrients that support the health of skin, hair, and nails, structural features essential to natural beauty, along with the integrity of joints and bones. 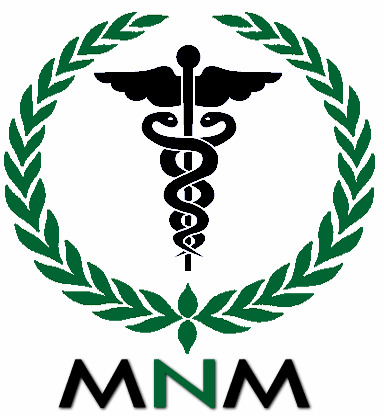 Non-Medicinal Ingredients: Cellulose, Tablet Coating (water, cellulose, hypromellose, stearic acid (vegetable source)), Stearic Acid (vegetable source), Hyprolose and Croscarmellose Sodium. Adult Dosage: Take 1 tablet 1-2 times daily. Take a few hours before or after taking other medications. Do not give to children. Do not take if you are pregnant or breastfeeding. Do not use concomitantly with any other medication. Consult a health care practitioner prior to use if you have an estrogen dependent cancer. Consult a health care practitioner prior to use if you have impaired heart, kidney or liver function or have hypothyroidism.